Ashford Avenue Family Practice will be closed on Friday 19th April for the Easter Long Weekend. We will reopen again on Tuesday 23rd April 2019 at 8:30am. It is difficult to find a good female doctor. At Ashford Avenue Family Practice there is Dr Susan Sunwoo. Dr Susan Sunwoo and Dr David Le offer antenatal shared care for their patients.​ in the South West and South Sydney. Travelling overseas can put you at risk of infections. You may need to get vaccinated prior to travel. Managing multiple medical problems can be a challenge. For guidance in managing this see our doctors. Ashford Avenue Family Practice provides flu vaccinations to you and your family. Your GP should be more than just a doctor – they should be a member of your community, somebody who knows you and your family as more than just a patient record. They should be somebody you can trust to listen to your concerns, to give you the care and advice that’s right for you. As a small local clinic, Ashford Avenue Family Practice is owned and operated by our doctors Dr Susan Sunwoo and Dr David Le. They are proud to provide professional, personalised health services to the local community. If you want to see a doctor you know and trust, you can rely on the friendly, experienced general practitioners at this medical centre. Healthcare shouldn’t just be about occasional illnesses and no-fuss prescriptions. It should be about care and advice throughout your life, tailored to fit your specific history and circumstances. 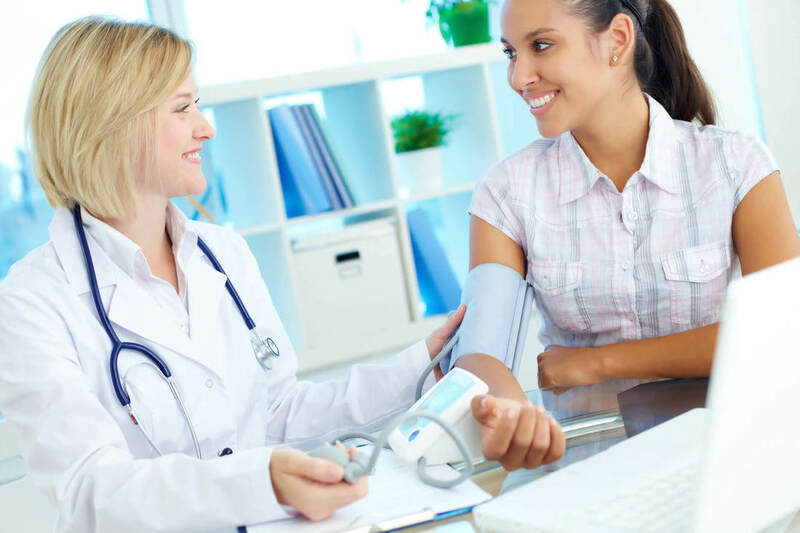 At Ashford Avenue Family Practice, you won’t be dealing with just a medical centre, seeing a different GP every time you visit. You will be seeing your family doctor – each time, every time. This centre is an AGPAL accredited medical practice conveniently located in the heart of Milperra. You’ll find us behind Ashford Shopping Village, between the post office and the TAB, with on-site parking and an entrance easily accessible by less mobile patients..
We’re open six days a week, Monday to Friday from 8:30am to 5pm, Saturday 830am to 12pm. To keep waiting times to a minimum, we encourage you to make an appointment where possible . However, we do also welcome walk-in patients and ‘on the day’ appointments (with priority given to urgent cases). New patient registrations are also welcome. 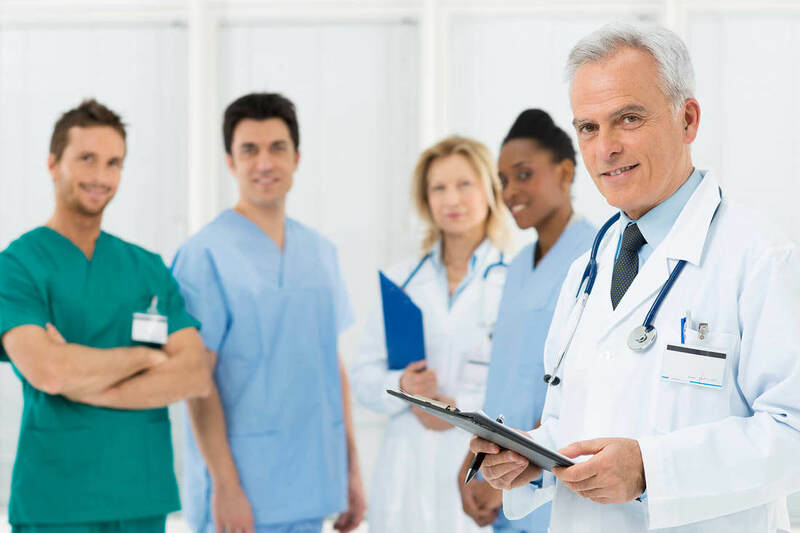 We are a bulk billing medical centre. This means that all services covered by Medicare will not be charged a gap if you have a valid Medicare card. Remember to bring your card when you come for your appointment. Certain procedures such as skin excisions and punch biopsies will be charged a gap. This is to cover the cost of instruments associated with carrying out the procedure. Non medicare items such as forms, insurance related matters and WorkCover will be incurred a charge. If you do not have a Medicare Card, please enquire at reception about pricing. Our practice offers a comprehensive range of healthcare services for your entire family. 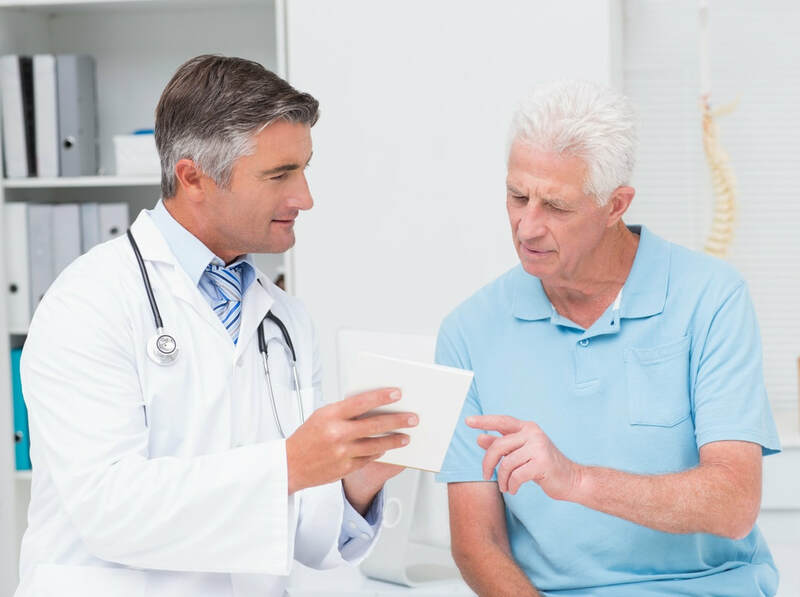 From children to seniors, at any life stage and for any lifestyle – no matter how big or small your family is, our friendly and experienced general practitioners can provide the care you need. Patients who prefer speaking to a female doctor will be reassured to know that we have a female general practitioner on staff. 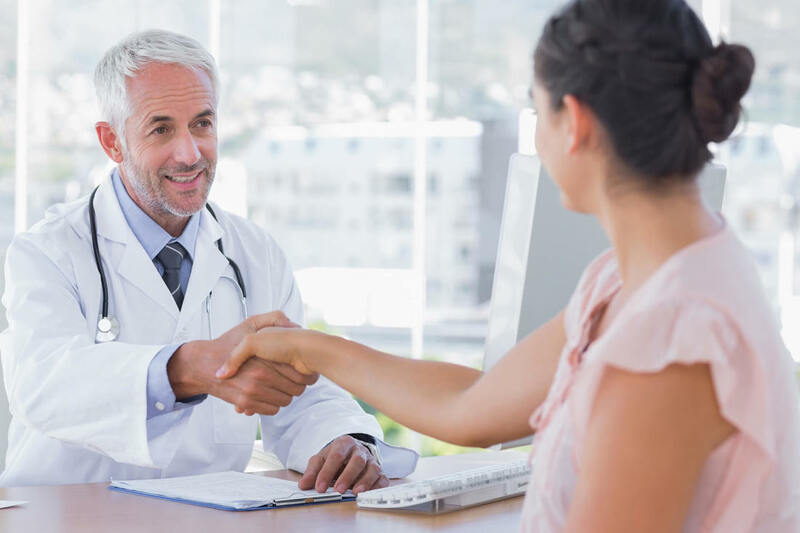 Dr Susan Sunwoo has a particular interest in women’s and children’s health, and will be happy to provide any services or advice that you’re not comfortable receiving from a male doctor. Read about our women’s health services.